Arabian supercar marque W Motors shocked the world when it first announced plans for a car with a price tag of US$3.4 million. 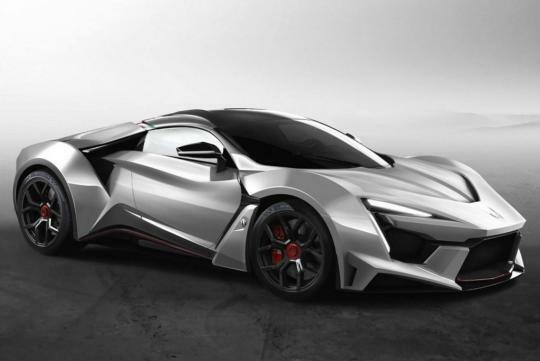 The car was the Lykan Hypersport, and its production run totaled just seven cars. It now appears all of them have been built and sold as W Motors has rolled out a new model. 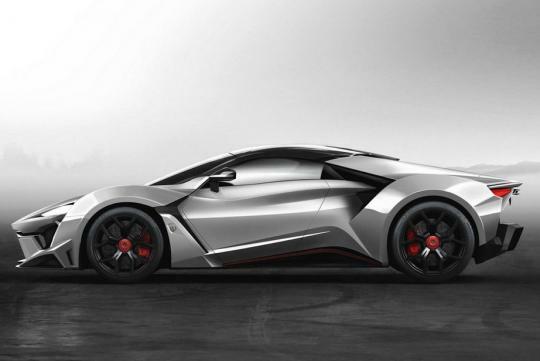 The new model is the Fenyr Supersport, and it made its debut today at the 2015 Dubai Motor Show. 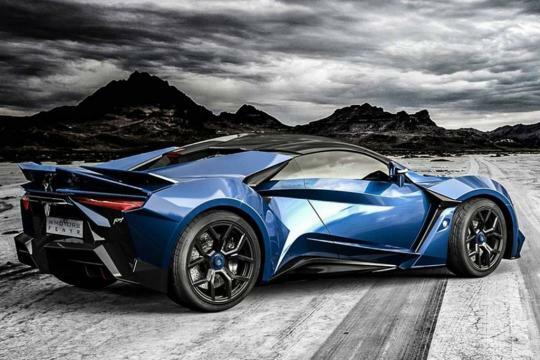 The Fenyr Supersport isn’t as exclusive as its predecessor, as the production run has been capped at 25 cars, but W Motors has managed to lift the performance bar higher. 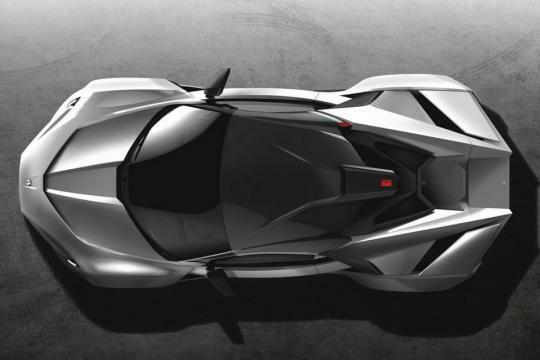 The Fenyr Supersport develops a peak output of 900 horsepower and 885 pound-feet of torque from a twin-turbocharged 4.0-liter flat-six engine from famous Porsche tuning firm RUF. Paired with a seven-speed dual-clutch transmission and powering the rear wheels only, the engine rockets the car from 0-100km/h in 2.7 seconds and on towards a top speed of 399km/h. 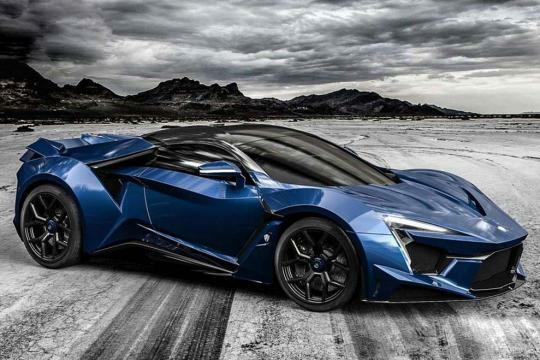 The original Lykan Hypersport came with 770hp and could hit 100km/h in 2.8 seconds and a top speed of around 394km/h. 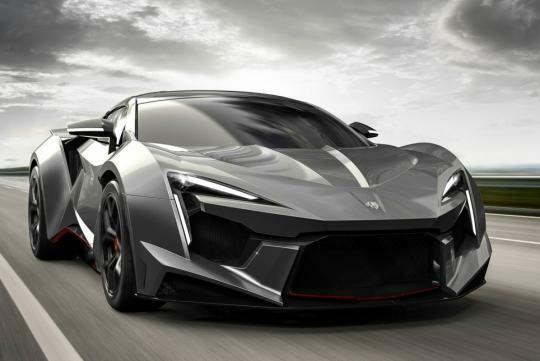 The Fenyr Supersport is clearly cut from the same cloth as the Lykan Hypersport, though there are subtle elements in the design that help create a more aggressive look. In addition, the lights appear more refined and it looks like there is some more sophisticated aero. W Motors says the entire body is crafted from carbon fiber while the chassis is a tubular aluminum structure. 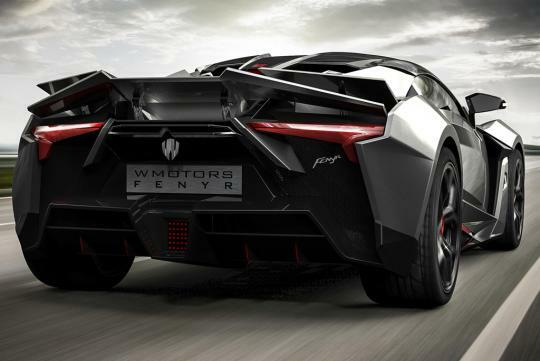 W Motors hasn’t revealed the interior, and the company is also keeping quiet on pricing. Previous reports have suggested the price tag will land around US$1.6 million. We’ve also heard that a track-only version is also planned. Do they only make left hand drive?